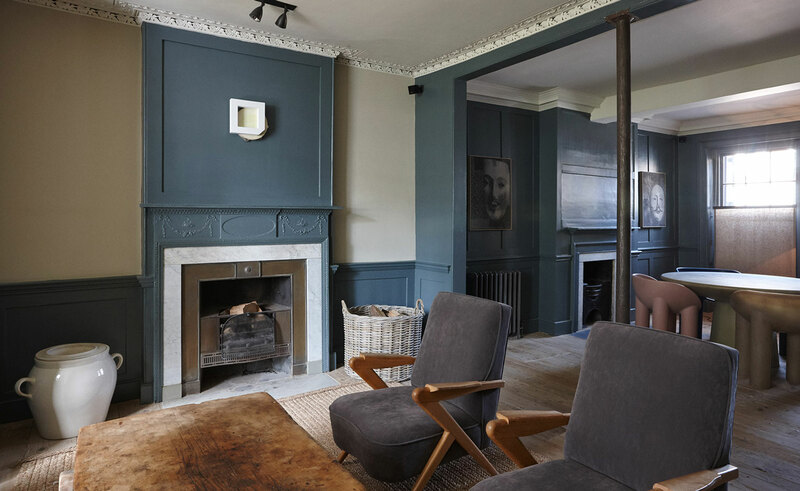 A meticulously refurbished 1797 Georgian town house in Whitechapel. The New Road Residence, is a new creation from the folks at Hostem. A fantastically inspiring clothes shop and concept store - Old Nicole Street, E1. 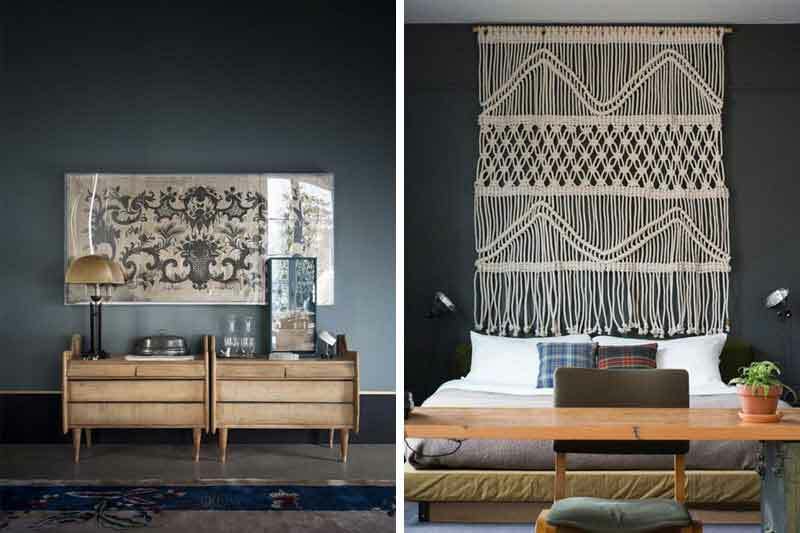 I found the image above in a pile of printed inspiration, I had to share it with you, I love the use of dark walls with the soft contrast of the woven textiles and soft wood. In last weeks blog I mentioned our summer house, we mostly use it as guest accommodation, for those less child friendly, relatives who need a little quiet space! I love to retreat outside with my laptop to, write or read. There really is something wonderful about, just knowing, there’s a space were I can be completely quiet away from they chaos of family life . We all lead busy lives juggling work and parenting. The summer holidays are always a busy time of juggling, work, children and holiday activity’s. A little garden hideaway as a escape, eather for yourself to find some solitude, or for children to create an be inspired. 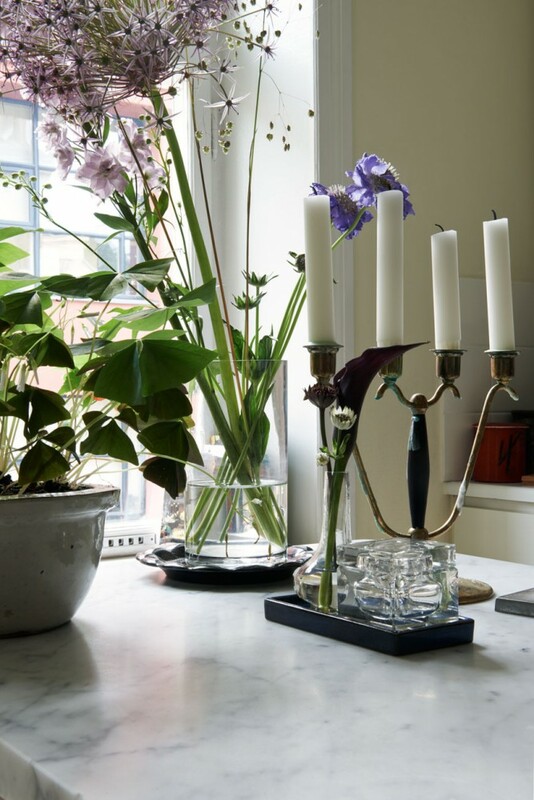 So……..whether you are planning a garden build or just fantasizing about a space, to find some piece. 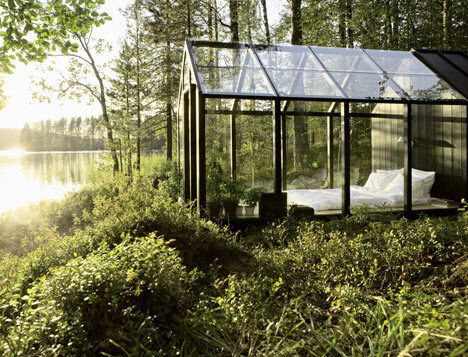 I have found some incredible spaces, to inspire you to create a garden haven. Summer is a time for cool clothes, cotton and linen fabrics and loose layers. This is also reflected in the home. The windows are thrown open allowing the warm summer sun to burst through. At home we replace our heavy lined curtains with looser more relaxed cotton drapes. We exchange heavy eiderdowns on beds with lighter sheets, and linen throws. The bohemian lifestyle is one most commonly associated with artists: musicians, painters, writers and poets. These people are truly committed to their art, often traveling, soaking up inspiration and pouring back into their work, their studios and their homes. 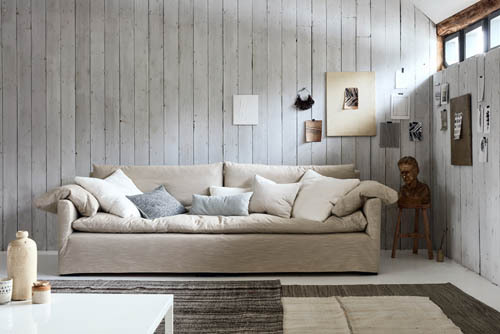 The bohemian style is constantly changing and evolving with the world of art and its influences. I wanted to continue this month with a true example of the bohemian style in the context of a current and relevant artist. 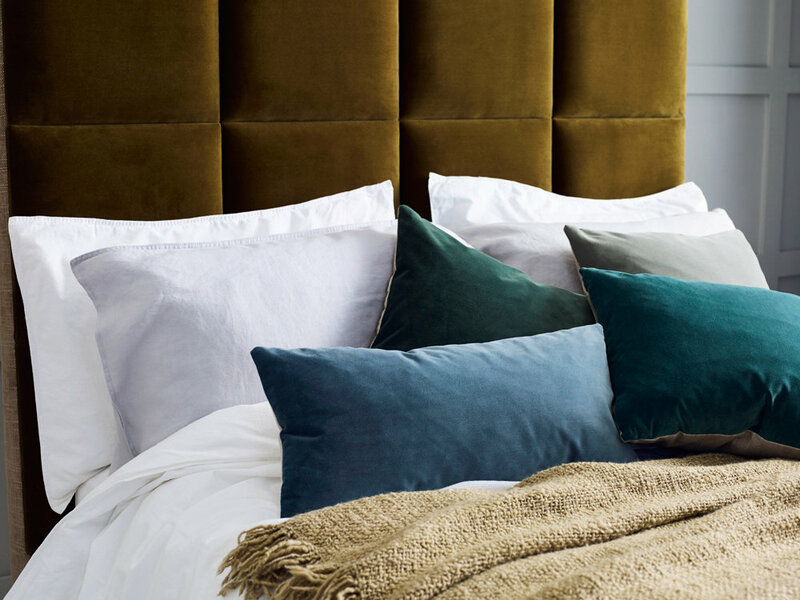 Martyn is best known for his beautiful interiors photography, working with Vogue and Elle Decoration and in 2011 launching his first book, Interiors (co written with creative Director Kirsten Willey). When we begin working on our shoots, I start by dividing the new range into groups. Combining the designs I feel speak to each other. I hope that doing this helps people clearly see the language of the piece and how it could work for them. It can however be very hard for me to not completely loose my sense of reality and completely immerse myself in the life of the person I imagine living in a particular story..
At last may is here. The garden is looking positively green! But its not just the garden that is feeling verdant! We are bringing green indoors. This month we will be officially launching our green images shot in March. During the middle of last year we began to notice a shift. 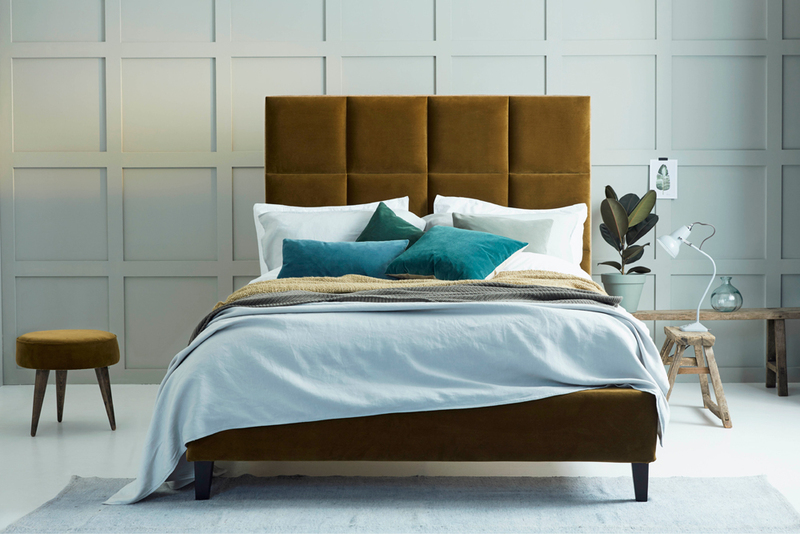 Customers visiting the showroom were strangely attracted to our Peridot Stain Resistant Velvet fabric (shown below on our Beatrice Bed). I love colour, bright vibrant prints, dusty distressed bights and warm woolen winter tones. However tones of white are by far my favourite. Especially at this time of year, white tones really capture the sun as it moves higher in the sky projecting cool shadows through the windows. At last our new images are ready, we have new product, and, have also reworked some of our favourites. I know I am always banging on about our customers and how important they are to us, but they really are . They are the ultimate creative directors at Love Your Home. So often designs are prompted by customers ideas or design modification. This season we have really focused on a few different areas. The first stages of our accessories range starting with the scatter cushions, new fabrics, and of course new designs. The story that runs through all the new images is contrast detail. Our customers have always been able to choose contrast detail as part of our bespoke service, but I don't think we have shown it enough.